How can the crystal foxes in “The Last Jedi” be living? How can the crystal foxes in The Last Jedi be living? They're made of minerals and crystals, as far as we can see, so what holds them together? Is it the Force? I don't know the canonical answer, but flesh-and-blood creatures can have crystals growing off of their fur. It lives on a planet where it rains both liquid and crystal water, depending on temperature. The very short answer is that although the outer "fur" of the Vulptex is crystalline, the inner part of the animal appears to remain mundane flesh and blood. The film's Visual Dictionary indicates that over time the animals have evolved to take advantage of their surroundings (and abundance of crystal salts) but there's no good indication that their physiology defies logic, any more than a snail does because it has an integument made from metal carbonate. But no, it wasn’t his imagination. There really were animals back there—dozens of them. They were small—not much higher than a person’s knee, with long, pointy ears and drooping whiskers framing their faces. Their bodies glittered in the transports’ lights, and Poe realized what he’d thought was fur was actually a dense covering of crystal bristles. 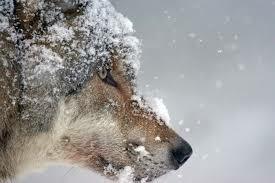 When the creatures moved, their fur made a sound that reminded him of the wind chimes of distant Pamarthe. 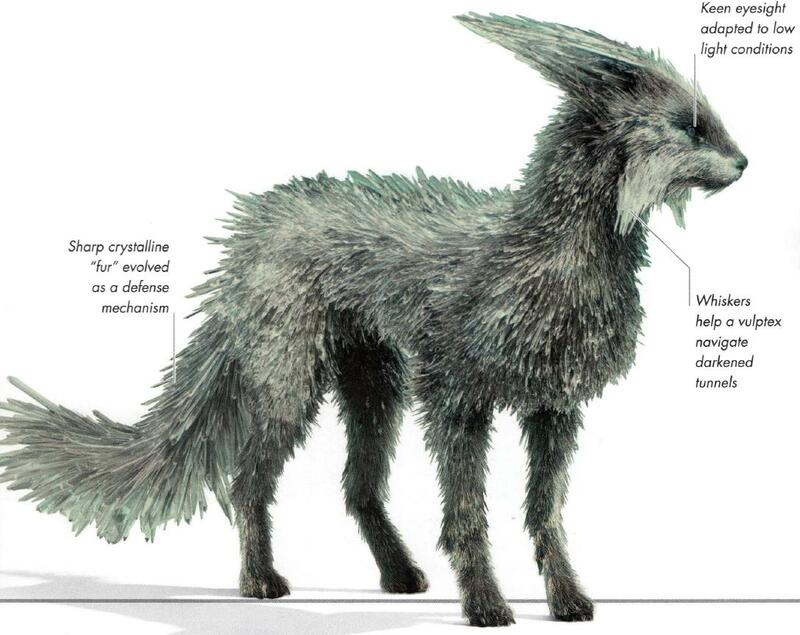 Although not part of the official canon, you can see from the film's making-of VFX video that the crystals appear to project directly from the Vulptex's skin rather than simply being coated onto their fur. Not the answer you're looking for? Browse other questions tagged star-wars the-last-jedi or ask your own question. Why did Luke use a synthetic crystal in his lightsaber and what were the implications of this choice? How can lightsabers have crossguards without an imperfect crystal? What are the crystal critters? Why didn't Snoke sense this in “The Last Jedi”? How could the First Order see the Resistance ships at the end of The Last Jedi? How much control did the First Order have by the time of The Last Jedi? Is the Sullustan in the Last Jedi Nien Numb? Is there blood on the planet Crait?